Based on my 2014 plan, my goal for January is to complete my Riley Blake challenge quilt design. Good news, I have made a start on my first improvisational piecing block – “Sunrise”. 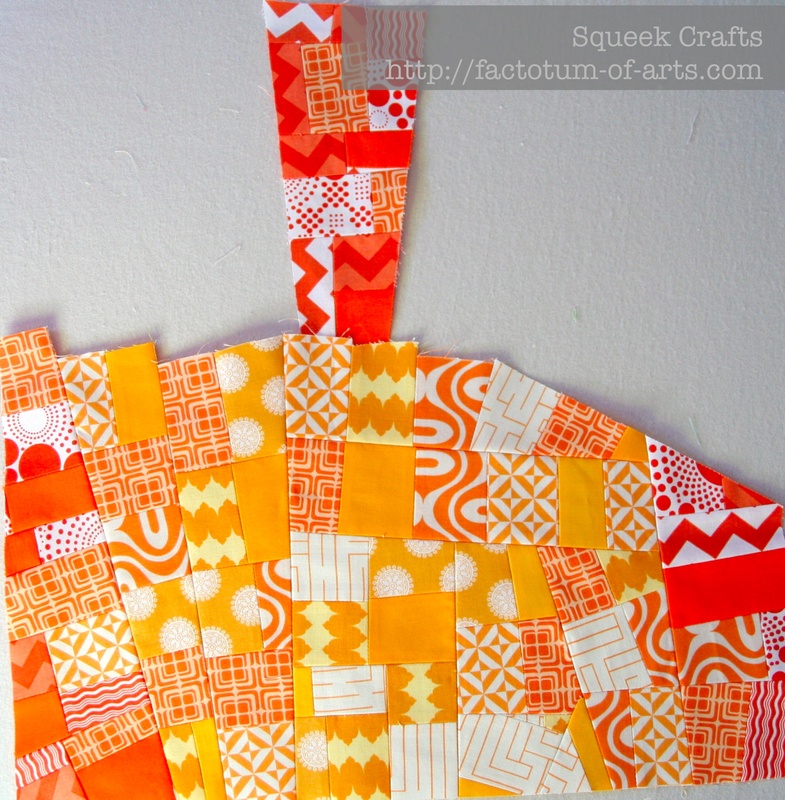 This particular block colors were inspired by the Hipster Pop Orange which was provided as one of the MQG challenge fabrics. Linking up for my January goals to “A Lovely year of finishes 2014” (See link-up on the side menu). 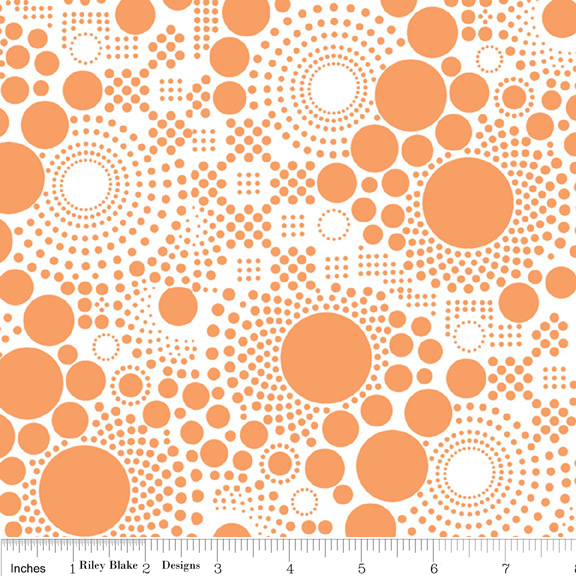 One more thing…so I have also started cutting for my February goal the X & + Quilt. See these 90 blocks, I cut these in a matter of 15-20 mins. Want to know how? If you read my blog recently, you would know, cutting is my least favorite thing….well no longer….this was my Christmas present, MY NEW ACCUQUILT!!! I have already used it to make my HST for the Christmas tree block. I love it! This entry was posted in Uncategorized and tagged a lovely year of finishes, Accuquilt, improvisational piecing, January Goals, MQG, patchwork, quilting, Riley Blake Challenge on January 4, 2014 by mlwilkie. The day they invent an attachment to fix fabric to paper hexagons, I’ll be in heaven… Meanwhile, I carry on doing all my cutting by hand. It’s not my least favourite bit. That would be pressing…..
Great plan for 2014. Good luck with your goals. Love the colours in your sunrise quilt, can’t wait to see it finished! Good luck with your goals. Nice colours in your sunrise quilt can’t wait to see the finished product. I loathe cutting too. It is my birthday this month and I am hoping for a machine! That Accuquilt looks sooo good! I just checked them out on YouTube. Want, want want! Cutting is so tedious at times, but I don’t mind it in front of the telly 🙂 Have fun with your new machine! Cutting is one of those things that I really have to psych myself up for. How is it on economizing fabric-do you find that it causes a lot of fabric waste? That is the primary reason that I have not asked for one yet. I actually don’t think it is that bad. I have found that if I give as much room at the top of the fabric where I fold it I get great patches of scraps that can be used for scrappy items. In short, useable scraps. 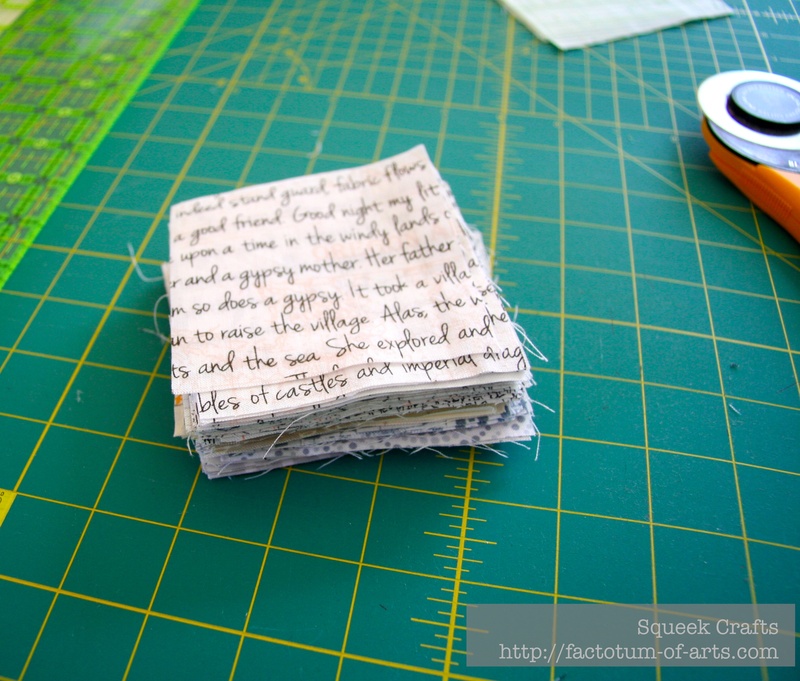 Definitely less scraps than paper piecing. I will do some more cutting and see if I can post an update. 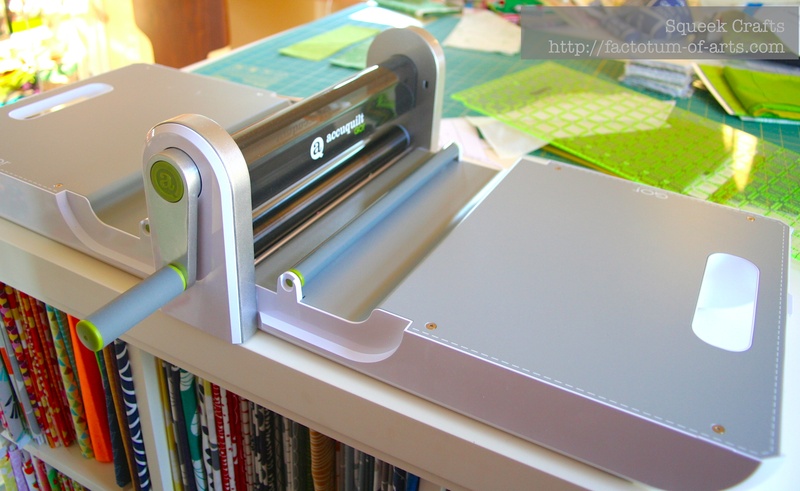 Same question as LauraC – I keep wanting one to make cutting faster, but I wonder about waste and set up time? Love what’s happening with the challenge quilt so far. Wonderful color and fabrics. And hurray for you! So very exciting. Love the Riley Blake. I still have not worked out what I want to do with mine.